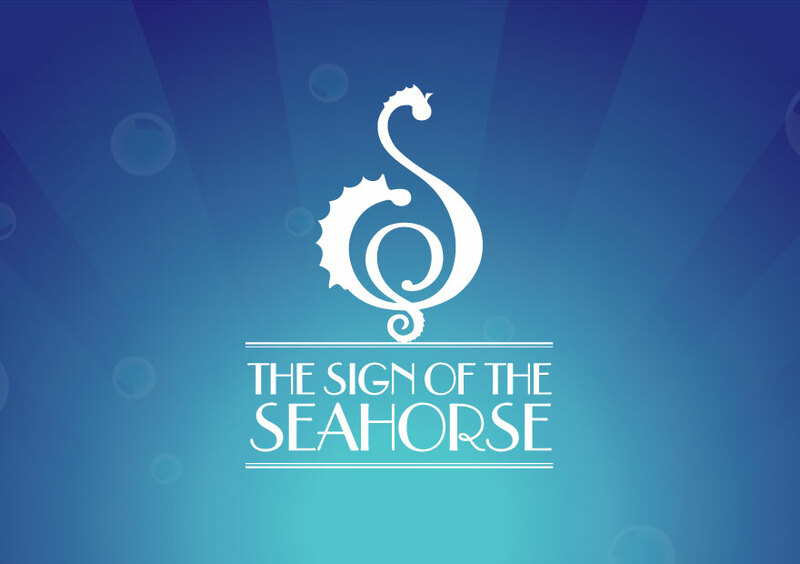 The Sign of the Seahorse is a tale of greed and high adventure written by well known Australian author Graeme Base (author of many popular children’s books including “Animalia”, “The Eleventh Hour” & “The Waterhole”). 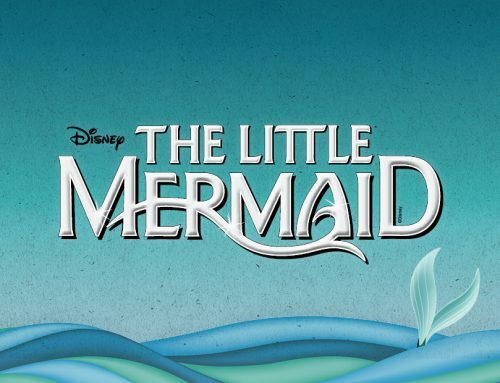 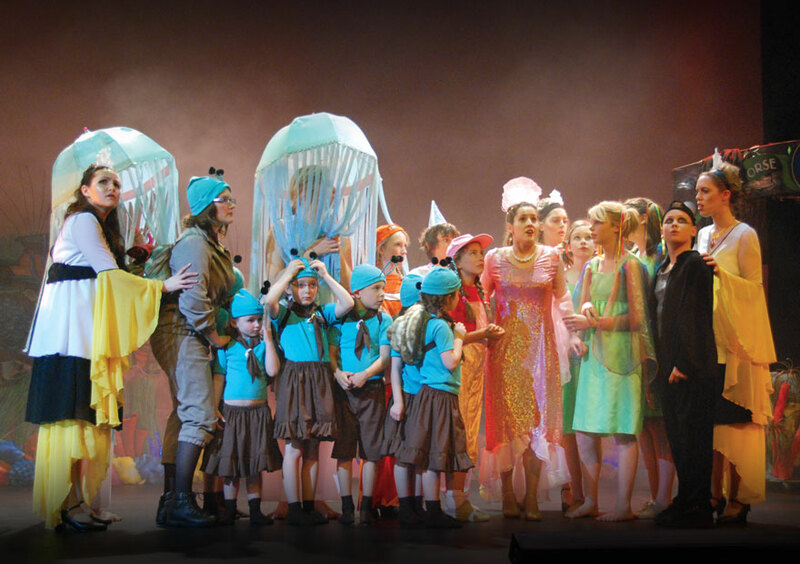 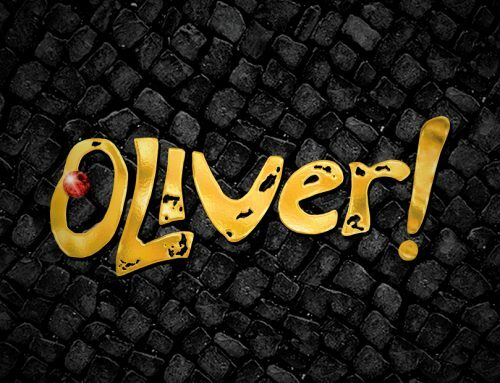 Brought to life by a cast of 80 talented performers aged between 5yrs & 30yrs, with a live orchestra, bright costumes, colourful sets and impressive, magical lighting effects, this was a show that appealed not only to the young, but also the young at heart. 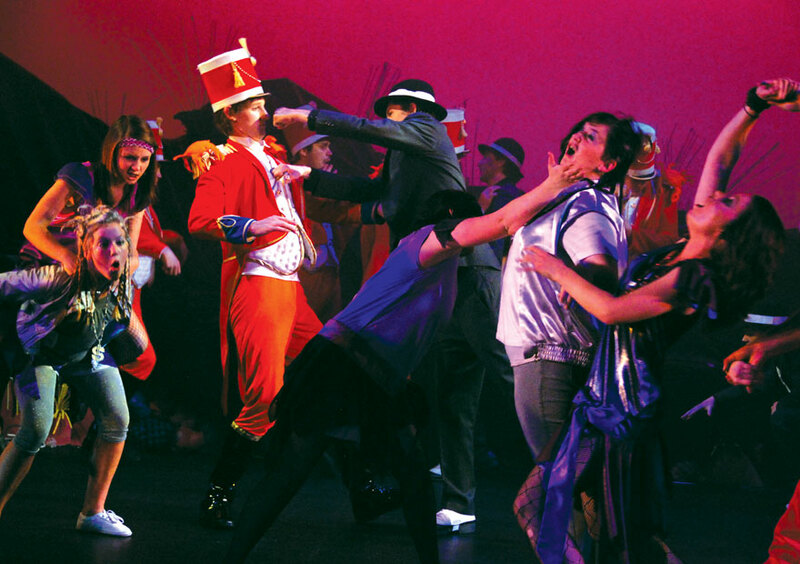 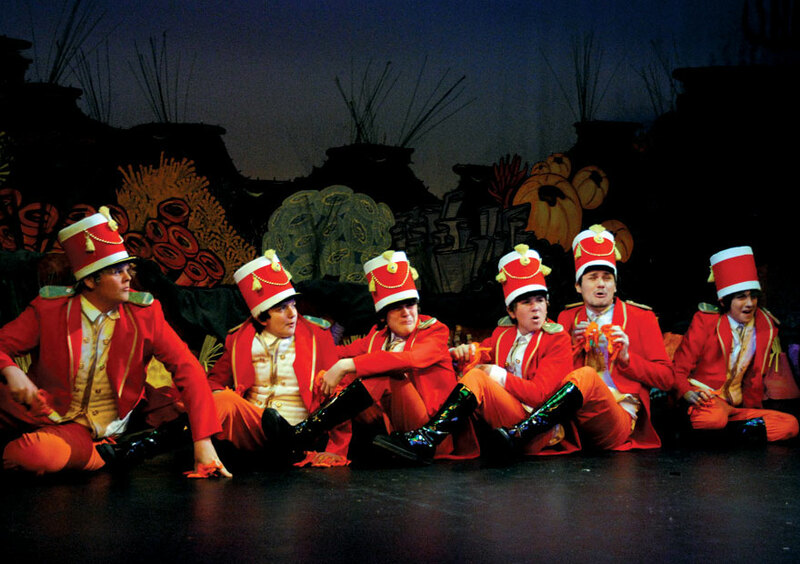 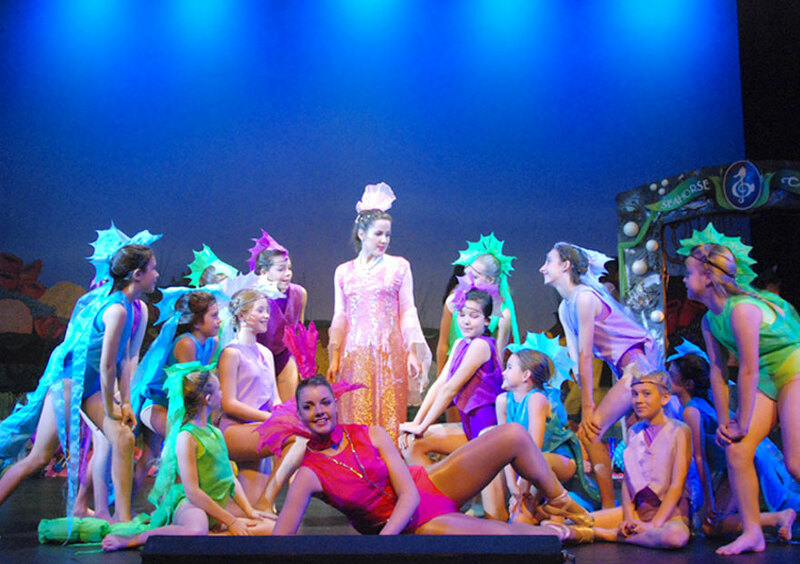 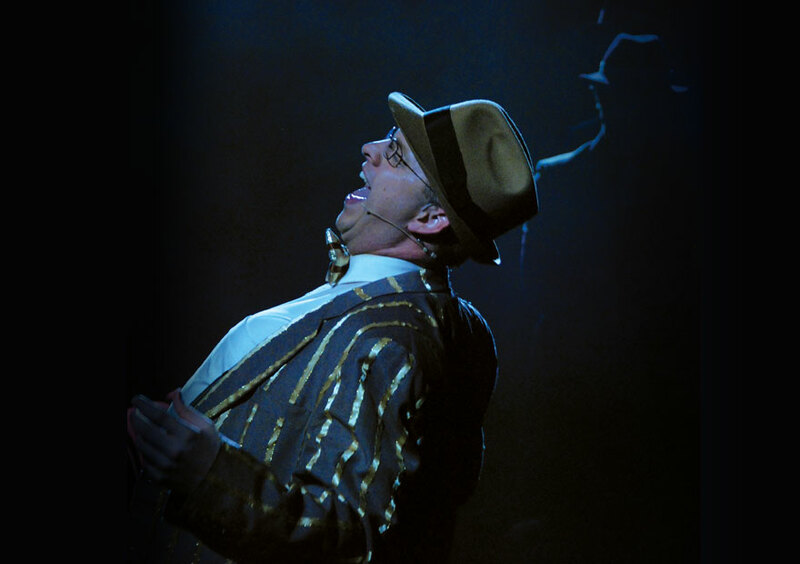 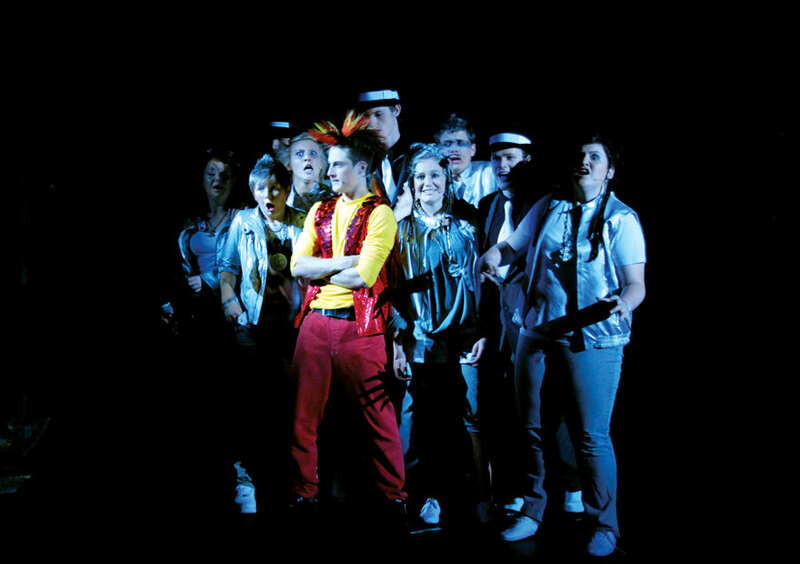 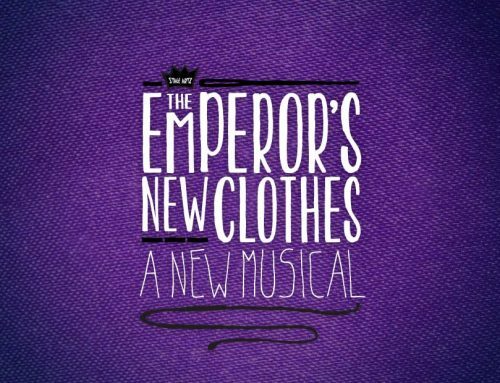 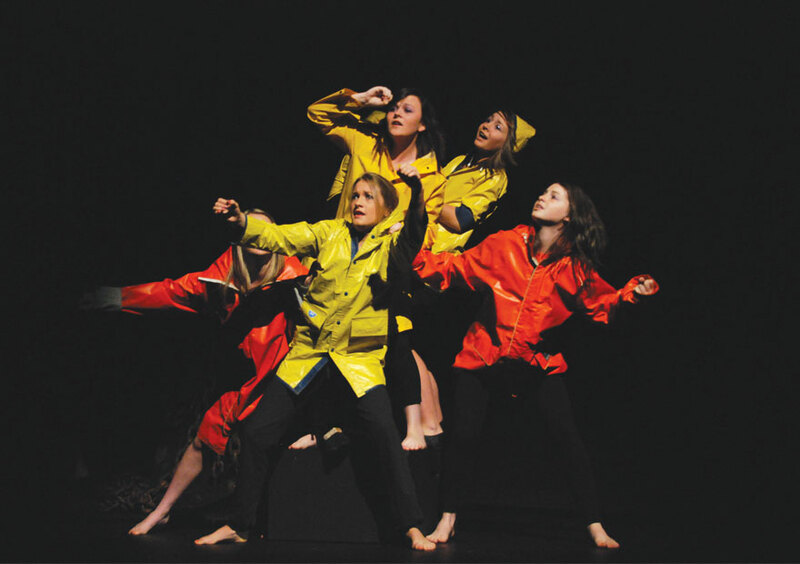 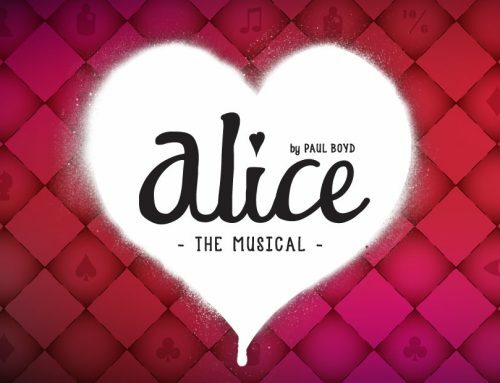 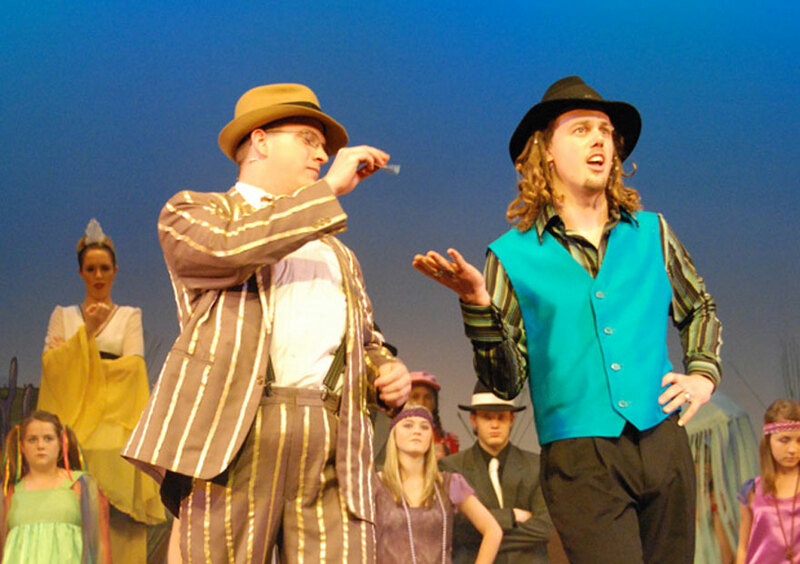 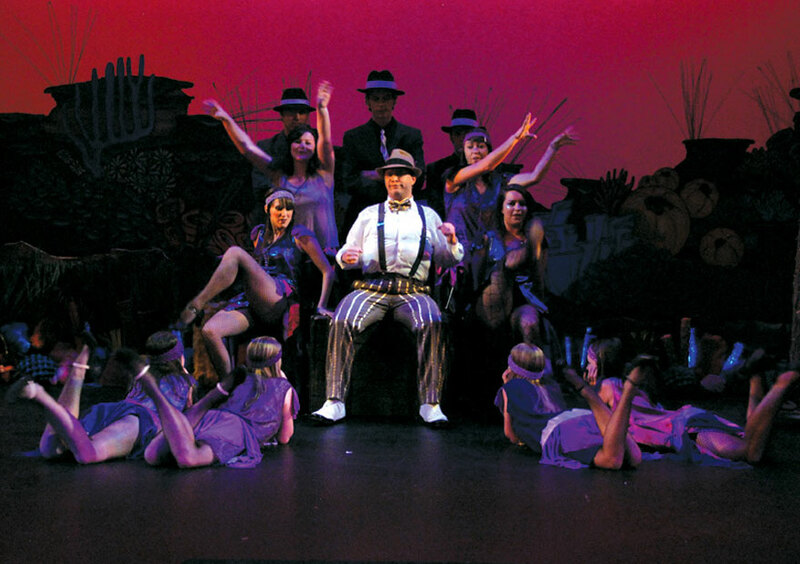 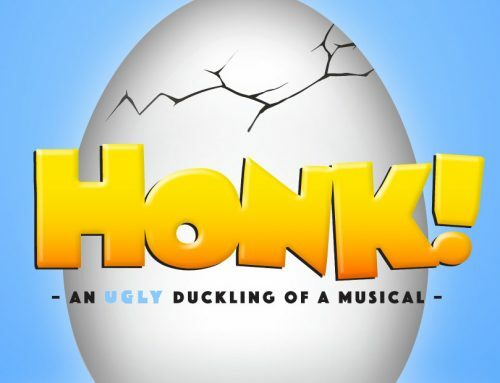 The show opened on 3rd October 2008, and ran until the 11th at the Glen Street Theatre, Belrose.